Sorry for the lack of blogging over the Christmas and New Year, I will get around to posting more posts soon. 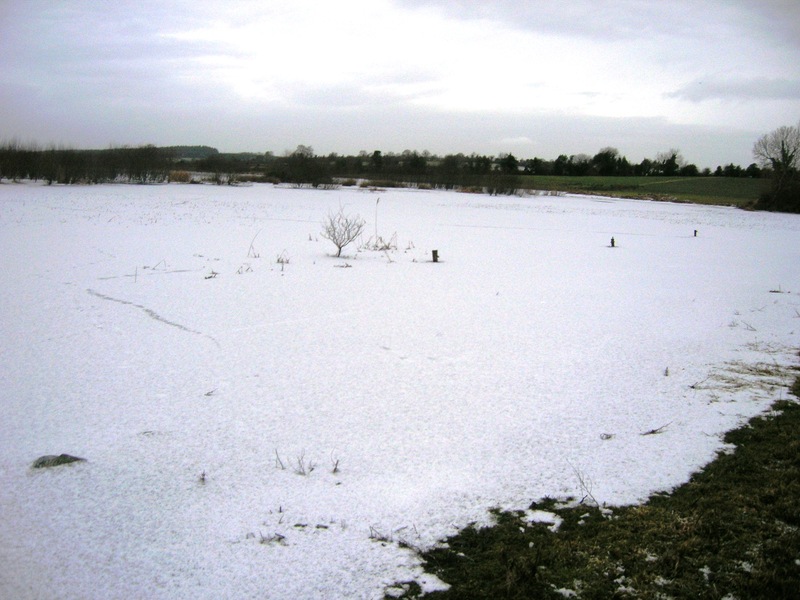 Here are just a few photographs I have taken of the Irish Countryside during the “Big Freeze”. 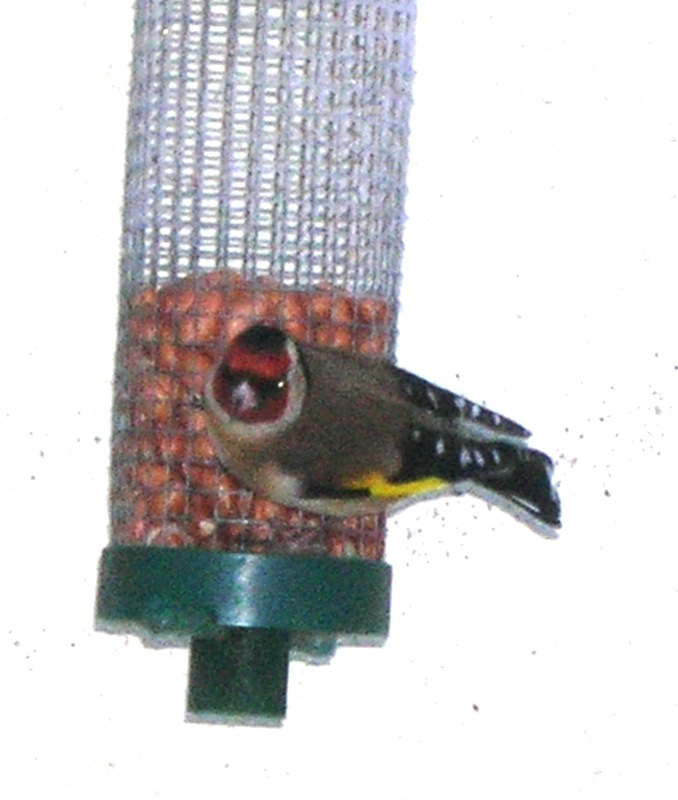 Below is a beautiful Goldfinch at the bird feeder, remember to feed the birds this weather as the cold weather makes it difficult for them to find their natural food, such as insects, worms, berries and seed. Dry white bread is not recommended as it can cause bloating and cannot be digested properly. It bloats the birds stomach and does not have enough energy in it, so maybe try to avoid it where possible and if you continue to give them bread, try wet brown bread. 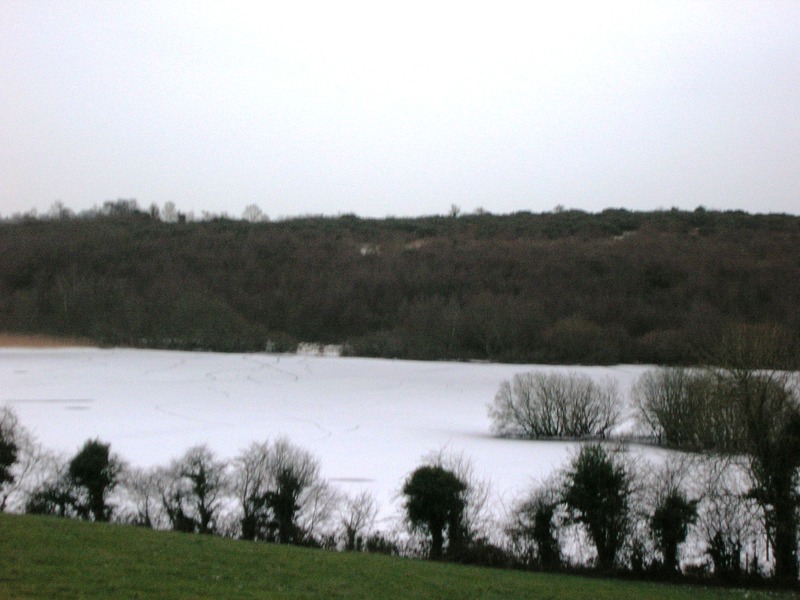 The next photograph is of some of the snowfall we experienced over the last few weeks and the final photographs are of some of our frozen lakes. 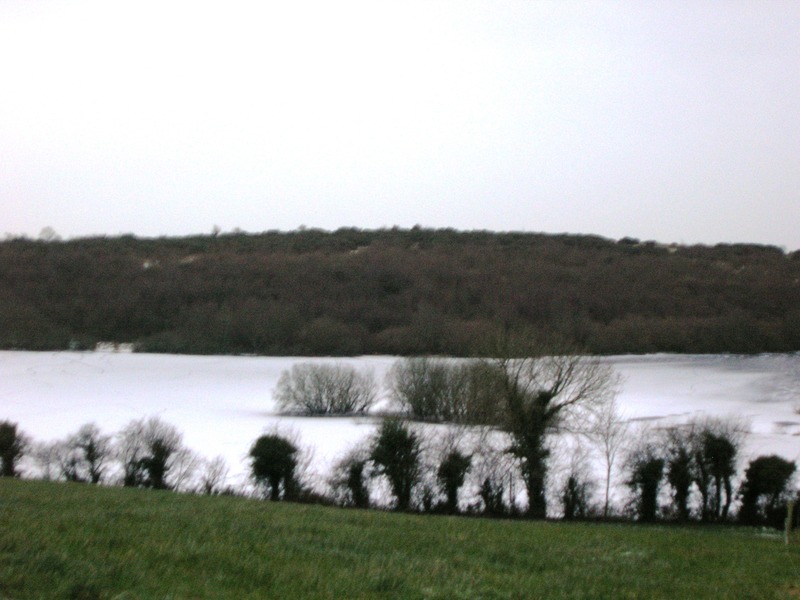 Alot of people are walking and fishing on these frozen lakes and in some areas cars are been drove on them, the Gardai have urged people not to go out on the frozen lakes as people are putting their lives at risk of drowning. 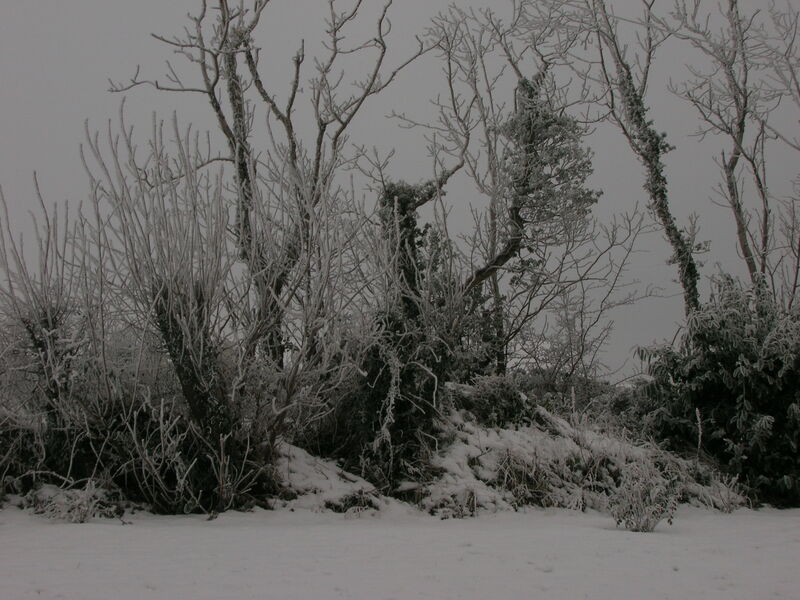 Also remember to visit any people who may be isolated, have poor mobility, no transport or live in rural areas. These people may have no water or heating and very little contact with other members of the community. We have no water at our house and it can also cause problems for heating so maybe contact people to ensure they are safe, have heating and food supplies.